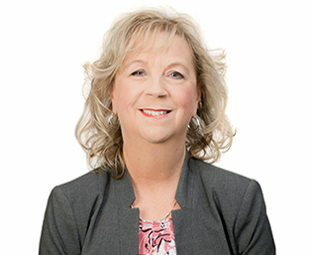 Theresa has been in the consumer financing and banking business for over 30 years. She oversees our Consumer Loan Department, which is responsible for all loan decisions for both indirect dealers and banking center-generated applications. Theresa enjoys helping applicants fulfill their financial needs and mentoring her staff. When Theresa isn’t working, she enjoys golfing, reading, and spending time with her family.